Booking the right luxury vehicle for your company, your event or yourself is easier and quicker than you'd expect. 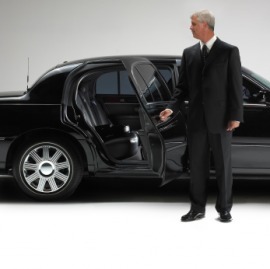 Get a quote for your limousine, luxury car, bus, or van rental. © 2015 Goldcrest Transport Ltd.